Advent commences on the fourth Sunday before Christmas. In our family we always had the traditional Advent Wreath as well as a fun advent calendar! 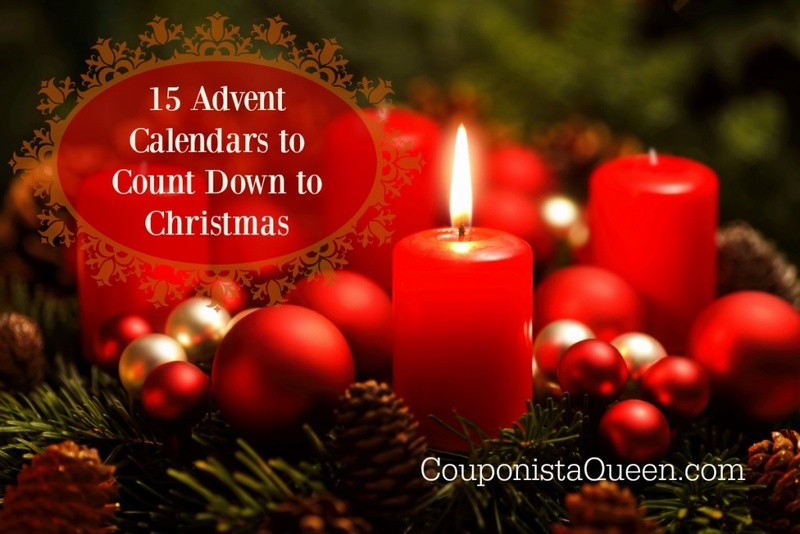 Check out some of these Advent Calendars to help your family count down to Christmas Day.